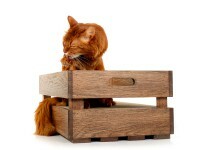 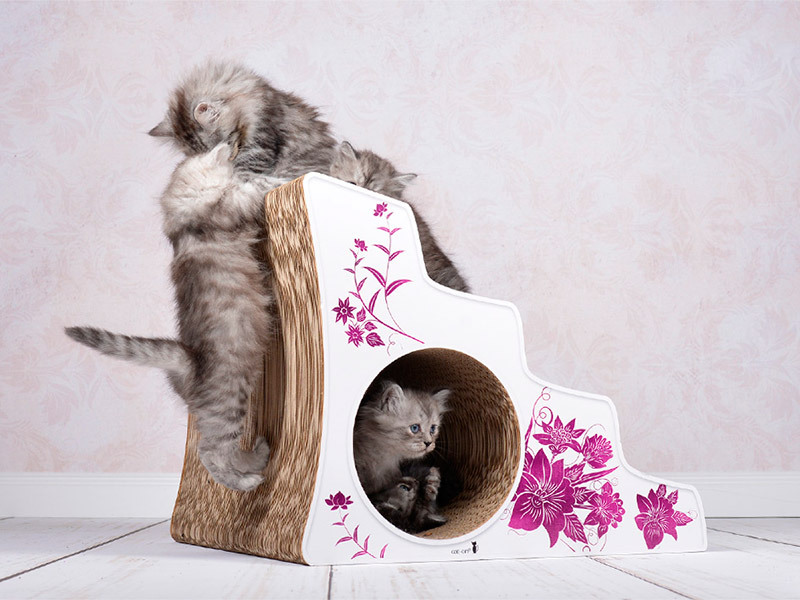 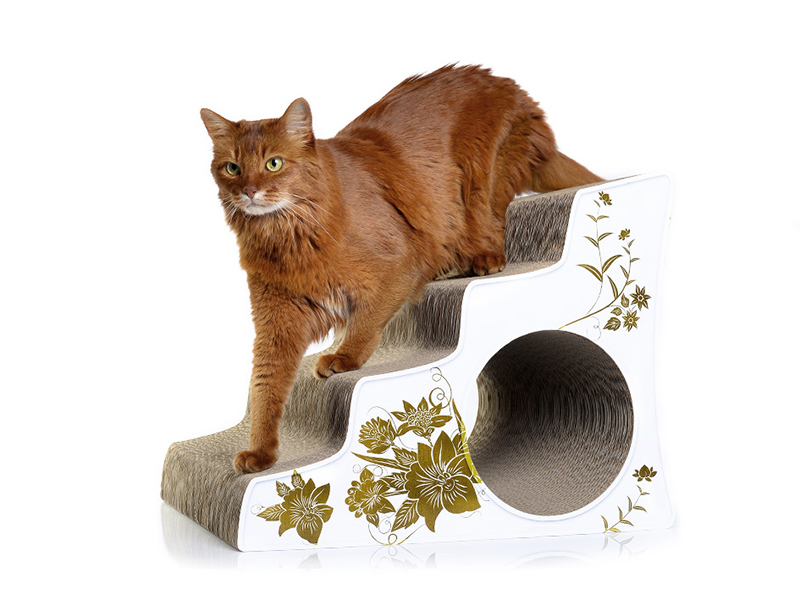 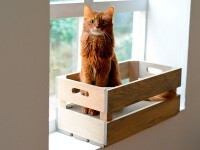 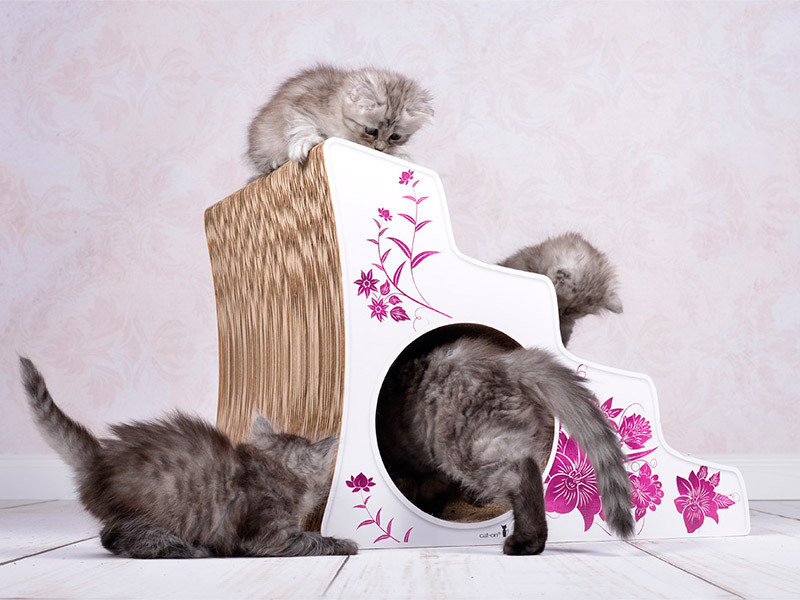 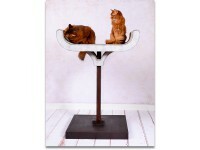 Originally developed for ataxia cats, the Lescalier cat stool is an exciting climbing aid for cats of all sizes and also a great scratch toy. 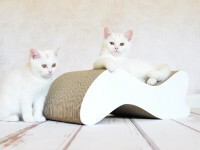 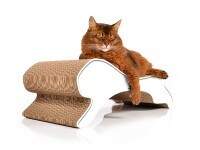 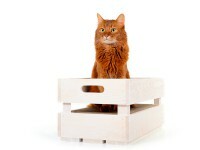 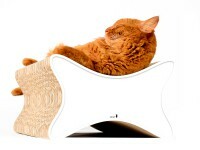 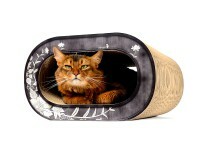 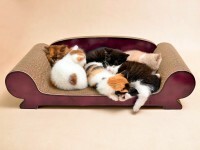 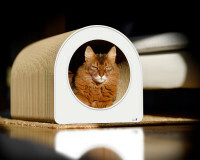 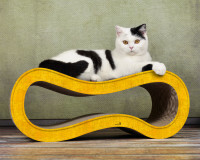 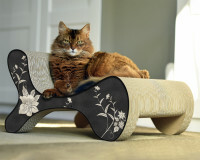 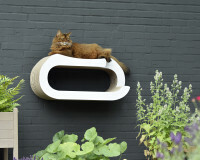 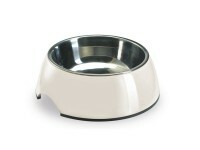 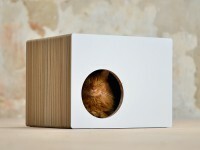 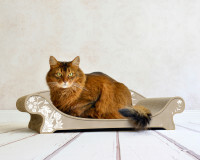 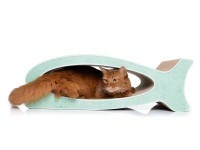 The ergonomically shaped staircases lead your pet comfortably on the sofa, bed or other higher grounds. 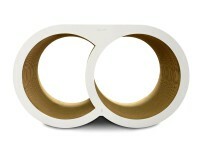 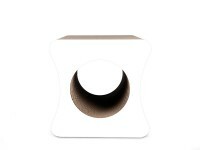 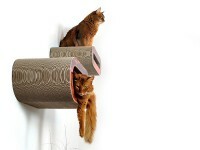 We have equipped the staircase with an additional play tunnel with a diameter of Ø 20 cm. 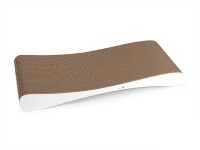 The surface is anti-slip. 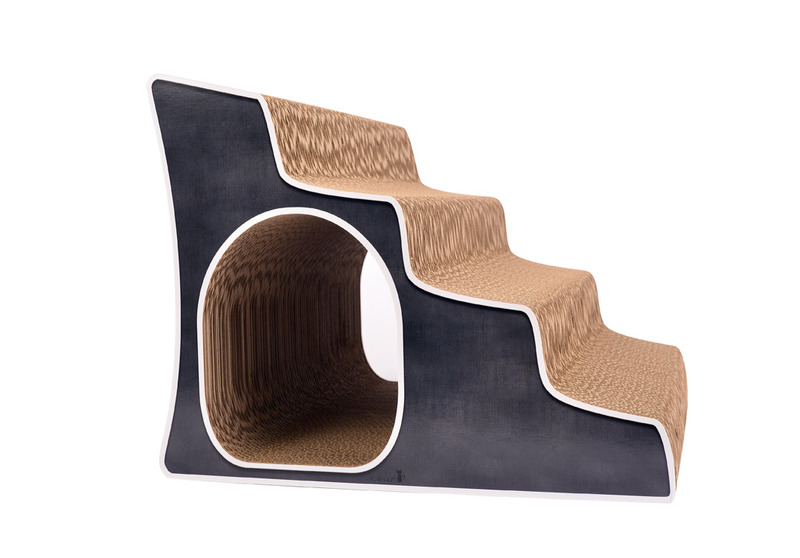 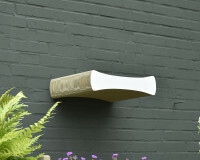 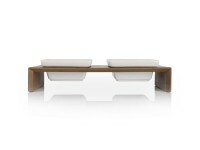 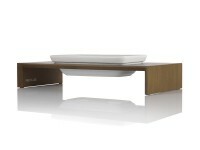 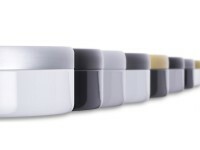 The staircase can be ordered either with a round or an oval opening. 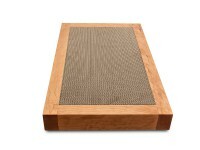 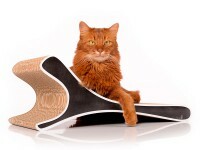 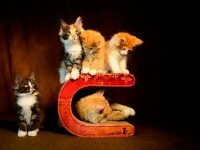 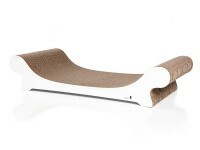 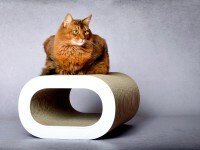 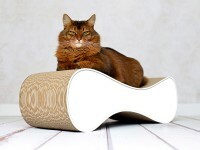 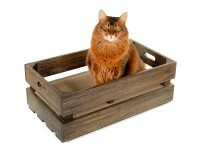 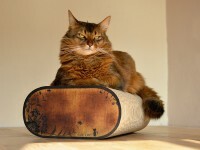 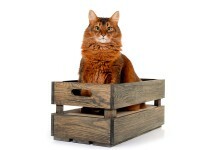 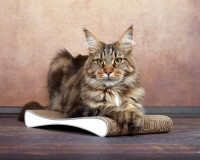 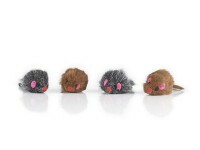 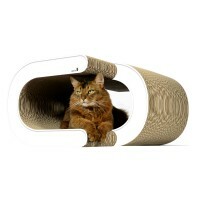 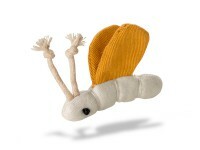 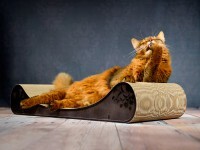 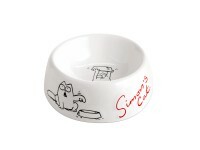 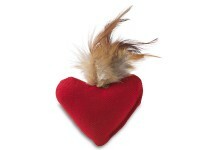 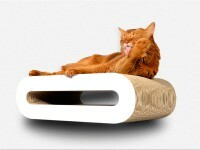 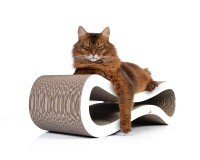 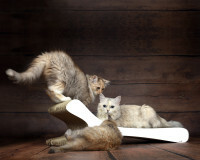 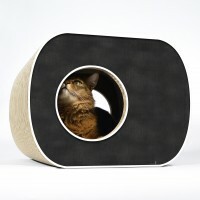 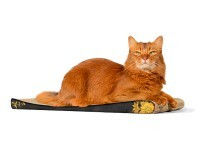 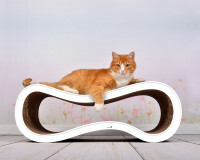 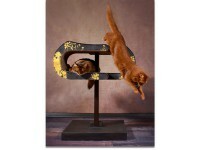 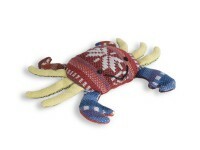 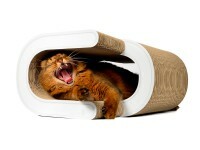 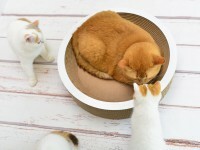 Customer evaluation for "Lescalier cat scratcher"